A private room-studio with plenty of sunlight. This place has its own entrance and its own bathroom. It is close to all transportation. The subway is two blocks away and 20 minutes train ride to midtown Manhattan by train. 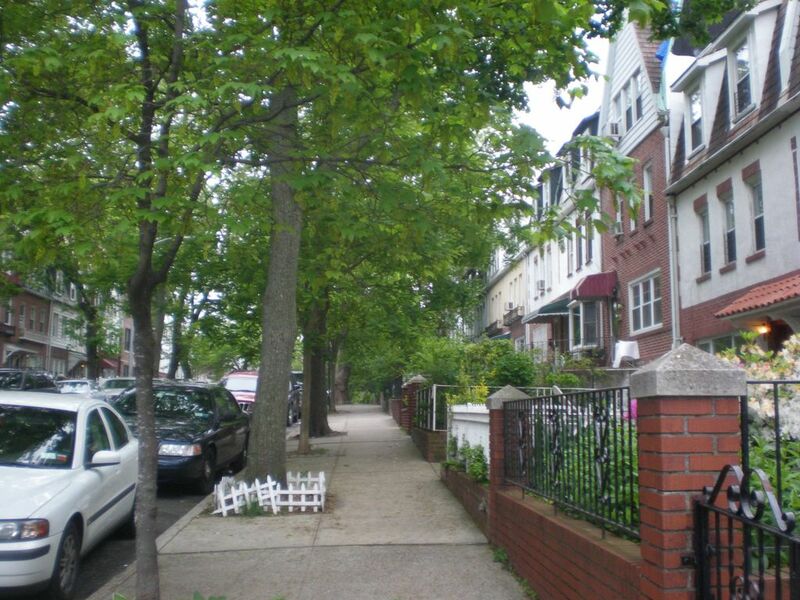 Less than 10 minutes away from Laguardia Airport and 30 minutes from JFK. The bus station for M60-bus going to Harlem (20 minutes drive on reqular traffic) is 3.5 blocks away. The neighborhood is quiet but vibrant at the same time, friendly, beautiful, culturally diverse and surrounded by all convenience stores and amazing restaurants! Amazing Mediterranean food and not only!